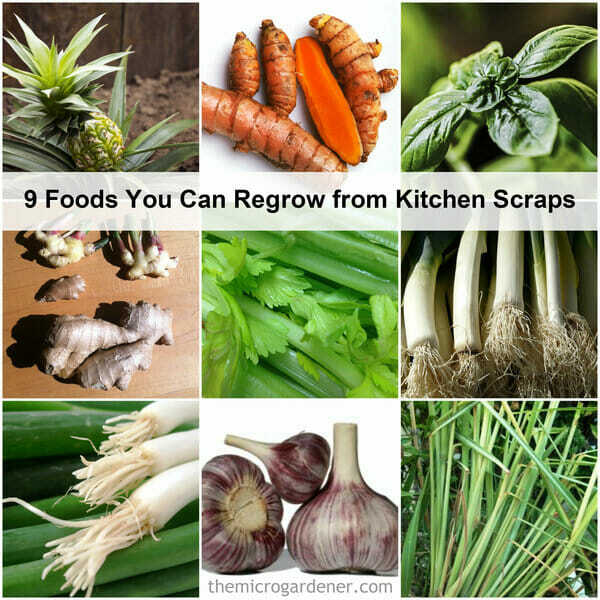 Are you sick of weeding or watering your garden all the time? 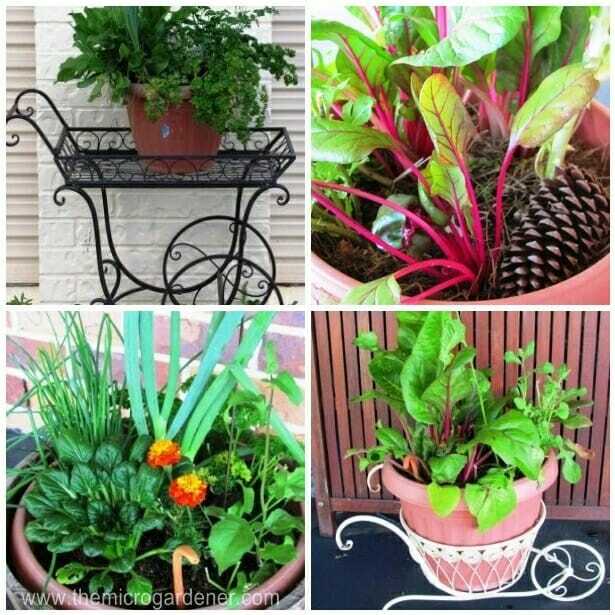 Losing plants to hot summers and freezing winters? 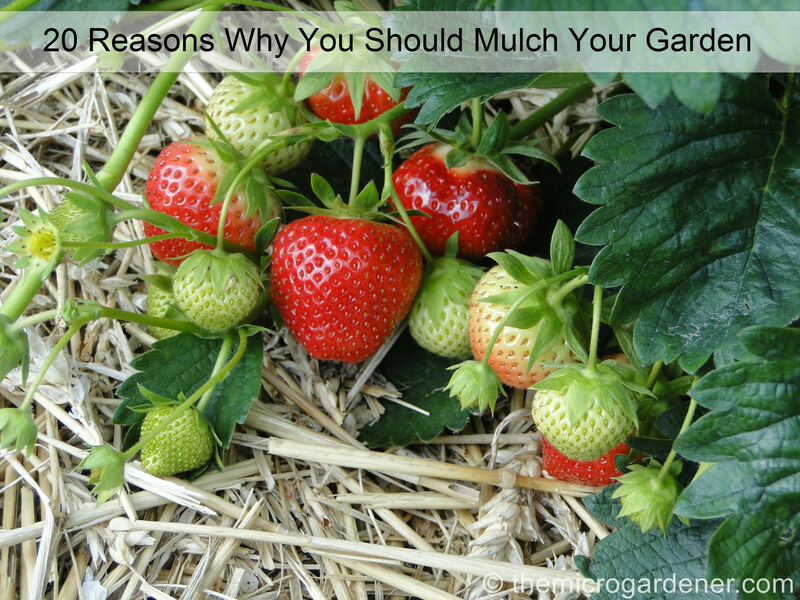 There may be a simple solution to minimize the impact of these challenges – Mulch! Mulch is a material that is spread around a plant or over the soil surface as a protective layer. 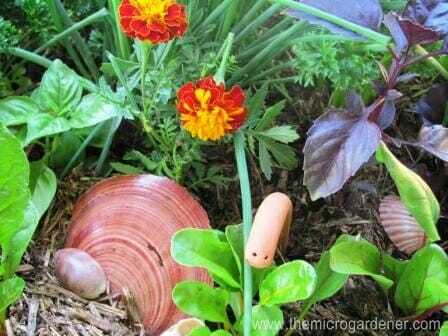 If you think of soil as a ‘cake,’ the mulch is simply the ‘icing’ or ‘topping’. It provides a huge range of benefits for you and your garden. Mulch comes from a wide variety of organic or inorganic materials. Mulch ranges in cost from free to expensive. 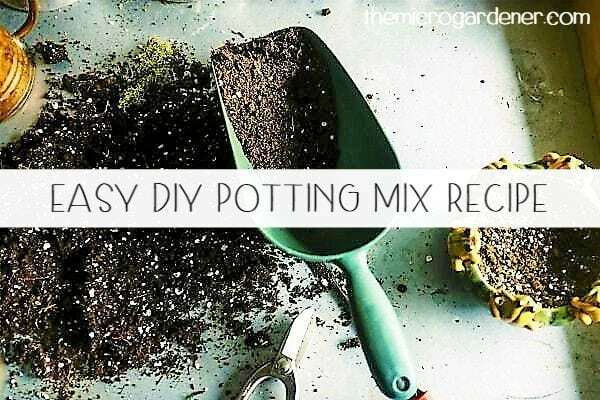 Do you want to learn how to make potting mix at home? 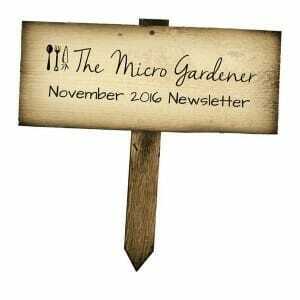 Want a quality potting mix recipe? Look no further! My early experiences with bagged potting mixes were not happy ones. With a sea of choices, clueless salespeople and confusing labels, I made more than one bad choice. Maybe you have too! I fried my seedlings in what I thought from the label was ‘potting mix with fertiliser’ but was actually almost 100% fertiliser. I starved my plants with the next bag that didn’t have any food in it at all. Then another bag was virtually dead dirt that wouldn’t grow anything! I got so seriously cheesed off wasting time and money with ‘dried arrangements‘ as a result. So I decided to make my own mix. It had to be better than going through all that pain! Now, I try to be self-reliant and budget conscious where possible, by making my own supplies. 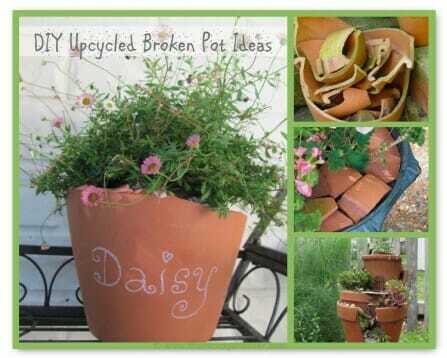 If you don’t already, give home made potting mix a go. 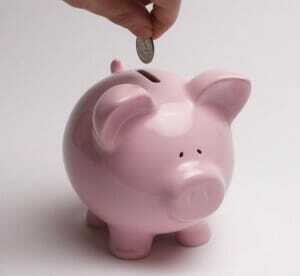 It’s easy, saves you money and a whole lot of headaches! 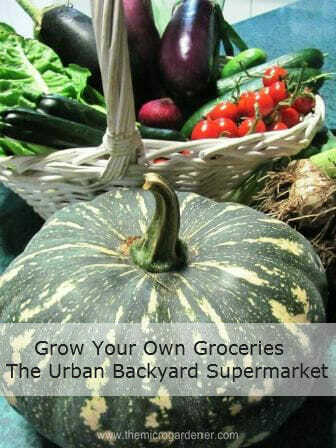 What if you could save time, money and energy by growing your own groceries? Why ‘shop’ anywhere else when you can grow a bounty of your own nutrient-packed food in a small urban space? A selection of veggies and herbs harvested from our kitchen garden including jap pumpkin, garlic, leek, zucchini, eggplant, shallots, red onion, cherry tomatoes, cucumber, herbs and lettuce. Regardless of the size of your balcony or garden – if it’s tiny or spacious, abundance is not only possible – it’s easy to achieve. It doesn’t cost a fortune in materials … backbreaking labour … expensive equipment … or too much time. 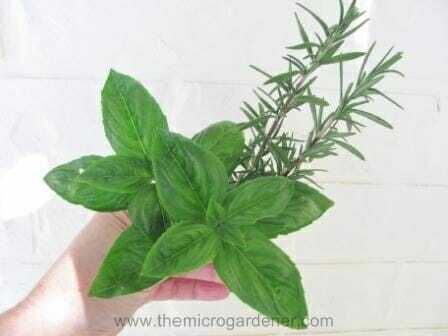 Simple frugal gardening practices can help you save money while you grow. Save money by learning some simple skills, developing neighbourly connections and working with nature for an abundant garden. 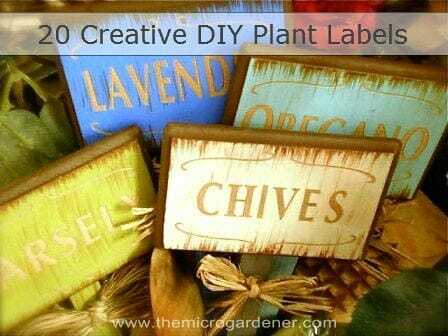 If you’re serious about saving money in your garden and still want beauty and abundance without it costing the earth, there are some clever ways you can grow your garden for free. Frugal gardening is about ‘thinking outside the square’ – with some basic skills and knowledge there’s no need to spend a cent at the nursery to grow your edible or ornamental garden!